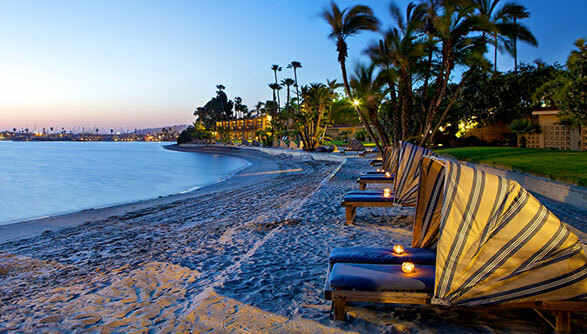 Get Away Today’s San Diego vacation packages include per room, NOT per person hotel pricing. Our San Diego packages also include Southern California discount coupons - up to $300 in savings - all printable from home when you book your San Diego vacation, all taxes (12 - 16% savings), and our Best Price, Best Service Guarantee! 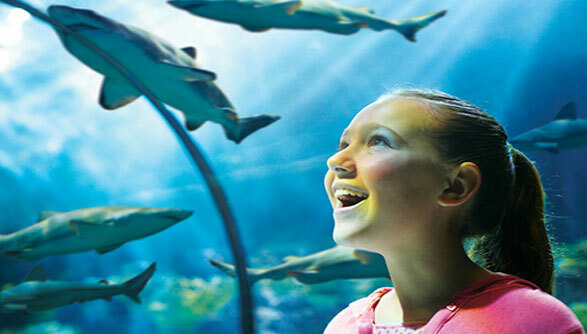 When you purchase your San Diego vacation package through Get Away Today, you also have access to discount tickets to SeaWorld San Diego, the San Diego Zoo and more. Our San Diego tickets can be purchased separately, or as part of a San Diego vacation package to save the most. Either way, you are guaranteed the lowest prices for your San Diego tickets. We offer the best San Diego hotels for your San Diego vacation. Stay in the Mission Bay area to be near SeaWorld and the San Diego Zoo. Or, choose a beautiful hotel in La Jolla, along San Diego's Big Bay, or choose Harbor Island with its expansive view of bay activities. Whether by plane, train or car, San Diego is easy to get to. Once you're there, you have plenty of transportation options. 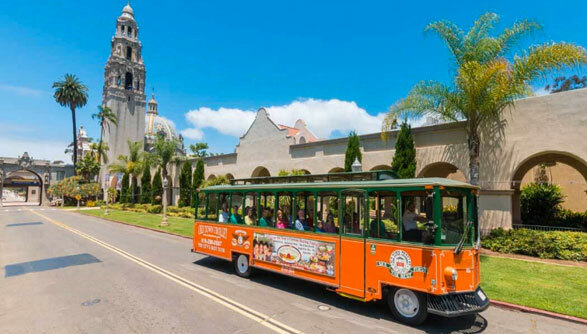 Trolleys, boats, buses, cars and more are all great ways to explore San Diego. 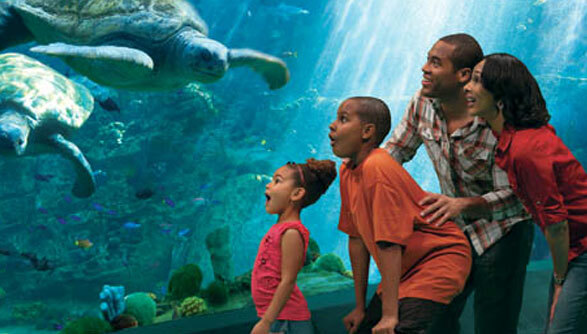 SeaWorld San Diego is a must “sea” for any San Diego vacation. 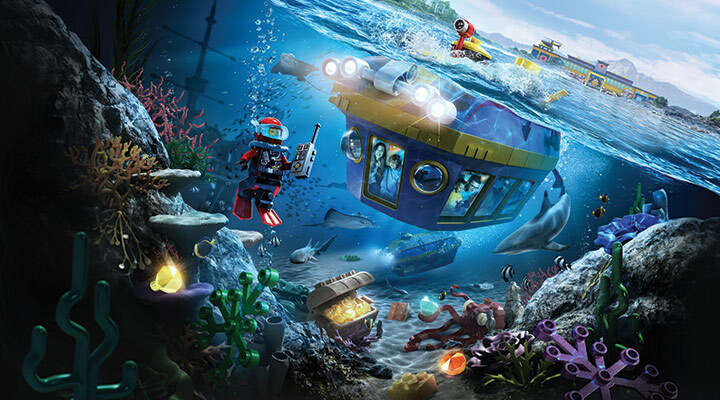 Interactive exhibits, incredible shows and thrilling attractions await your family at SeaWorld San Diego. Visit the World-Famous San Diego Zoo nestled in San Diego's Balboa Park. Over 4,000 animals including giant pandas, tigers, hippos, lions, chimpanzees and countless varieties of species thrive at the San Diego Zoo. 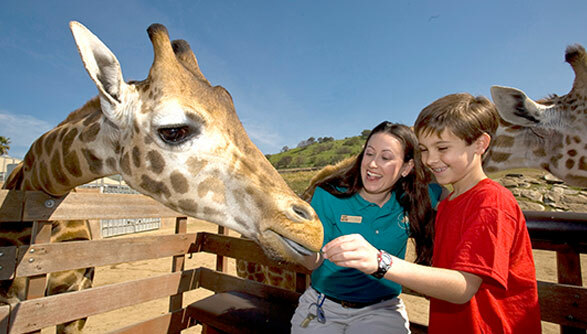 Get Away Today's Best Value San Diego Zoo Tickets include zoo admission, a bus tour and a Skyfari gondola ride. 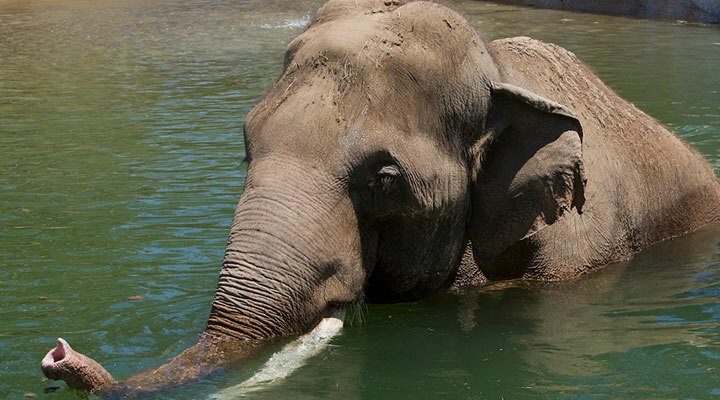 The San Diego Zoo Safari Park located in Escondido is just 30 minutes from downtown San Diego. Take an African safari and get up-close and personal with incredible animals from all over the world. There are 70 miles of San Diego beaches to explore. From tide pools to boardwalks, each beach has its own special something for your San Diego vacation.